Gathering My Roses: 1,000 Cooks for the Cure! 1,000 Cooks for the Cure! 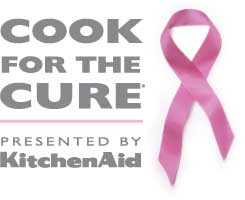 This weekend Kitchenaid is hosting 1,000 Cooks for the Cure. This special program is dedicated to supporting the fight against Breast Cancer. 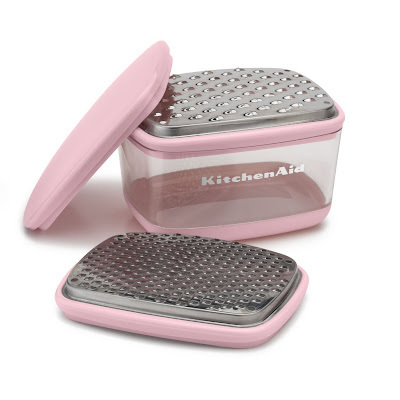 Kitchenaid's Cook for the Cure program has raised over $7 Million to date for the Susan G. Komen for the Cure Organization. 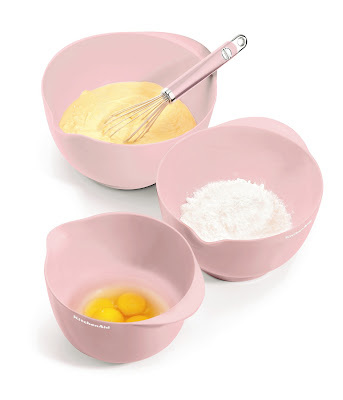 Cook for the Cure Pink Product Collection line will generate a donation of up to $50 to the Susan G. Komen for the Cure Organization! So take advantage of this weekend's activites and Cook for the Cure! 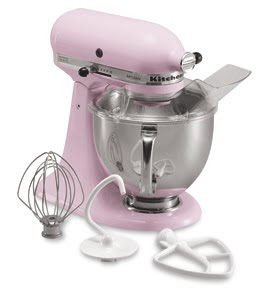 or purchase one of Kitchenaid's iconic products from the Cook for the Cure Pink Product Collection. 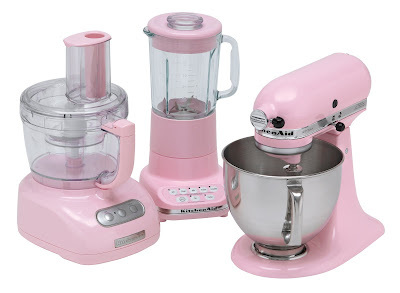 Show your support for the Susan G. Komen for the Cure Organization! 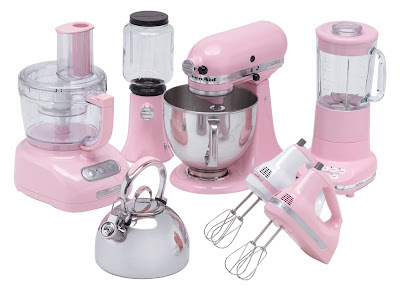 You can connect with the Susan G. Komen for the Cure Organization on Twitter @komenforthecure and on Facebook and Kitchenaid on Facebook and @KitchenAidUSA on Twitter. Such a good cause and my favorite color to boot. Love them all but that little grater-first time seeing that one.